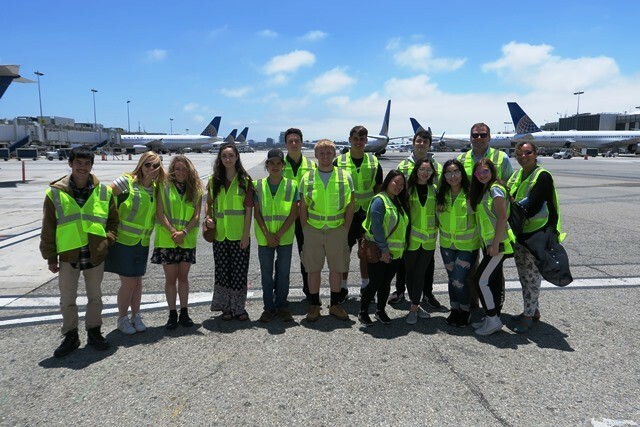 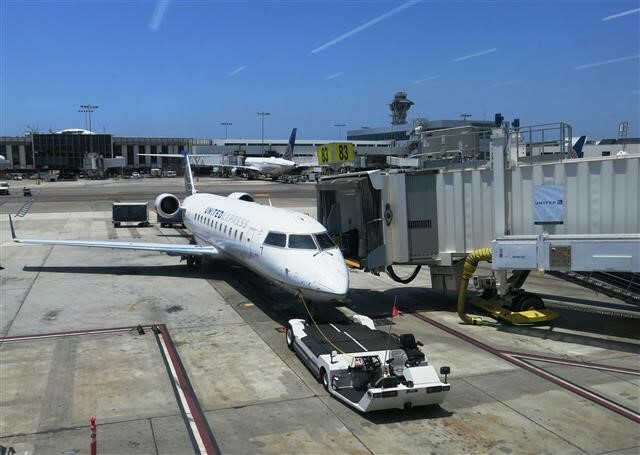 (Los Angeles, CA) — Los Angeles World Airports (LAWA) joined with United Airlines to welcome thirteen middle and high school students and their chaperones from Humboldt County to Los Angeles International Airport (LAX) yesterday. 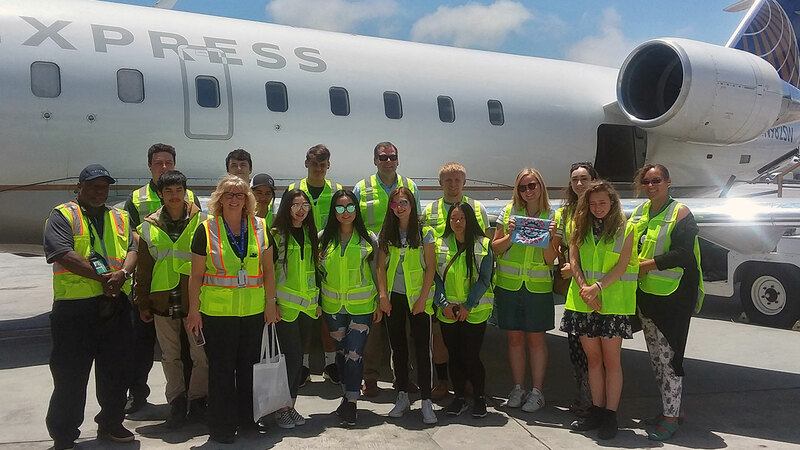 Upon their arrival, United staff members took the students on a tour of the airfield and explained how passenger luggage is handled, sorted and assigned to specific baggage claim areas. 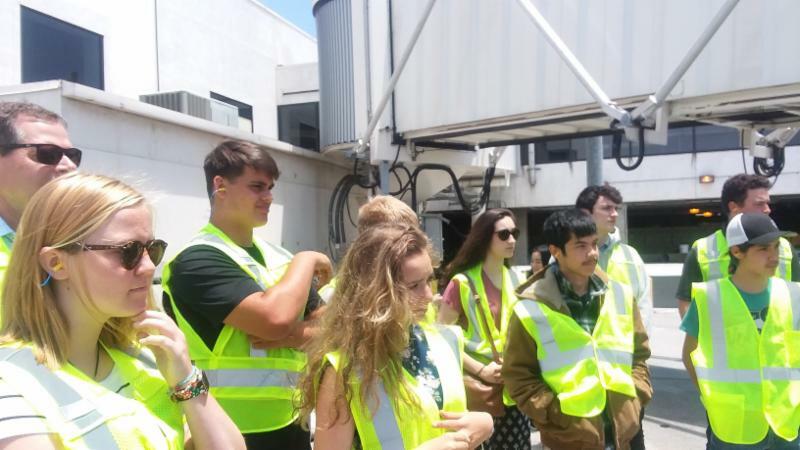 During the tour, workers emphasized the company’s focus on employee professionalism, timeliness and following safety procedures at all times. 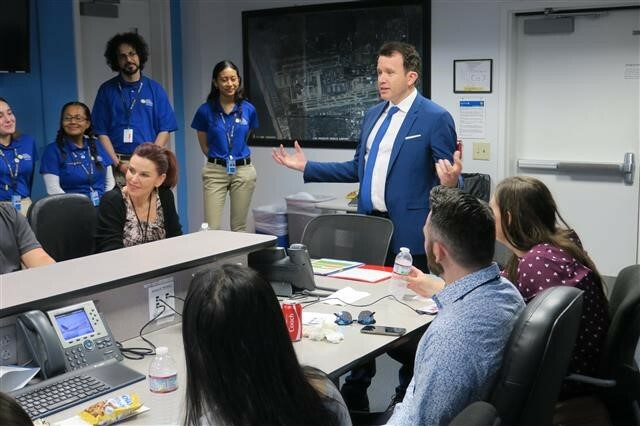 From there, the tour continued into United’s Station Operations Control where flights are managed and coordinated to ensure timely departures. 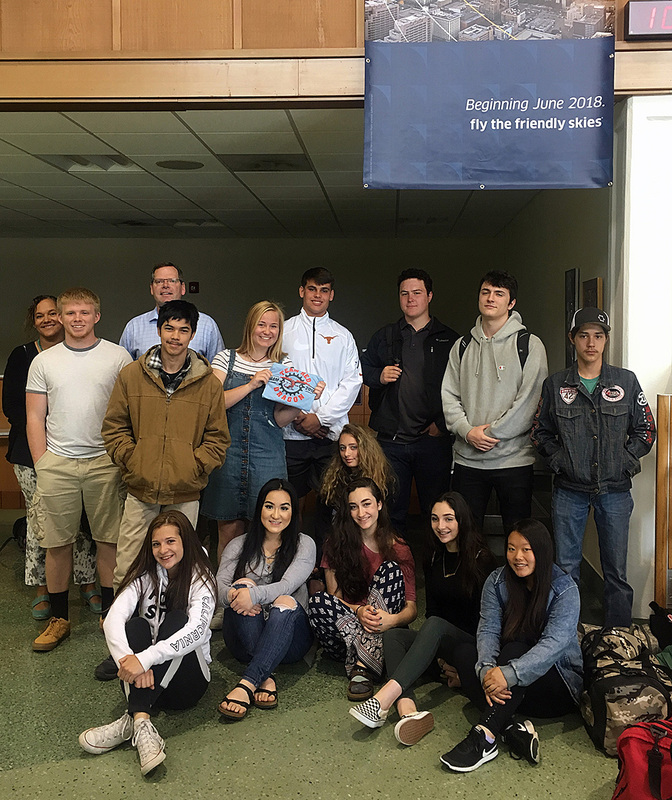 Students toured the Emergency Operations Center where the airline handles crises, and the group also learned about different career options in the Aviation industry. 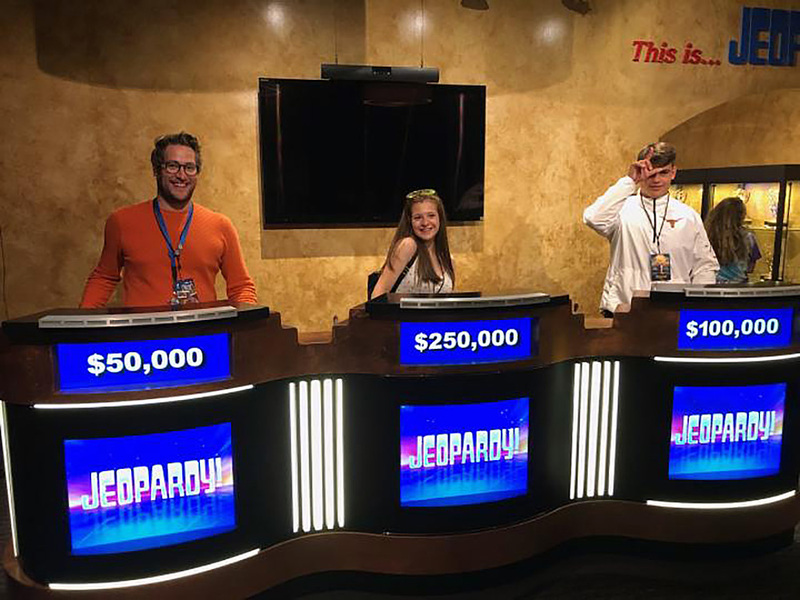 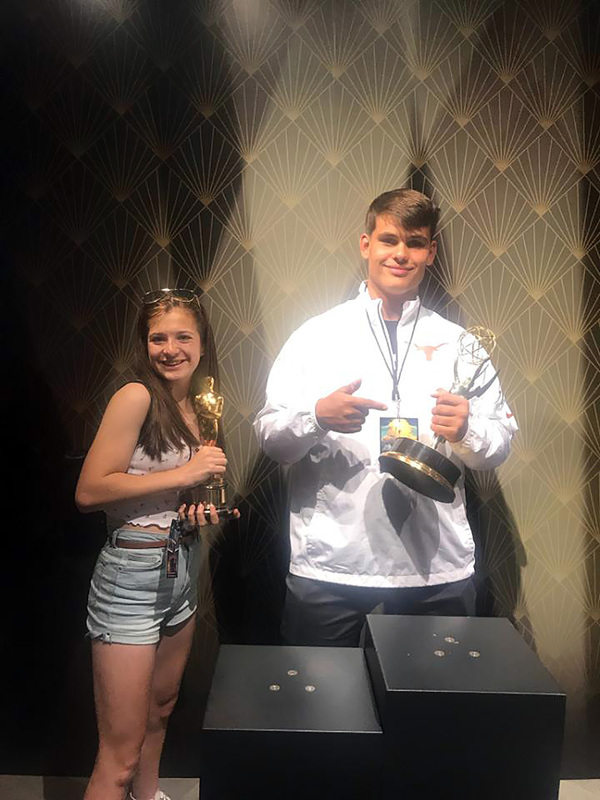 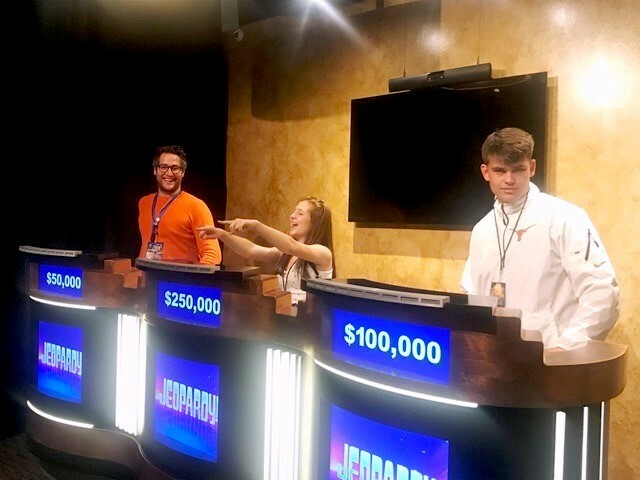 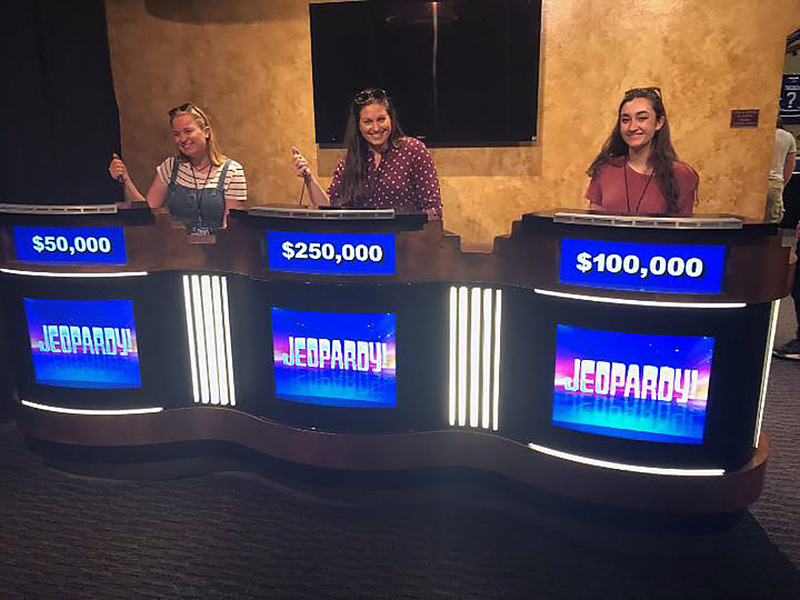 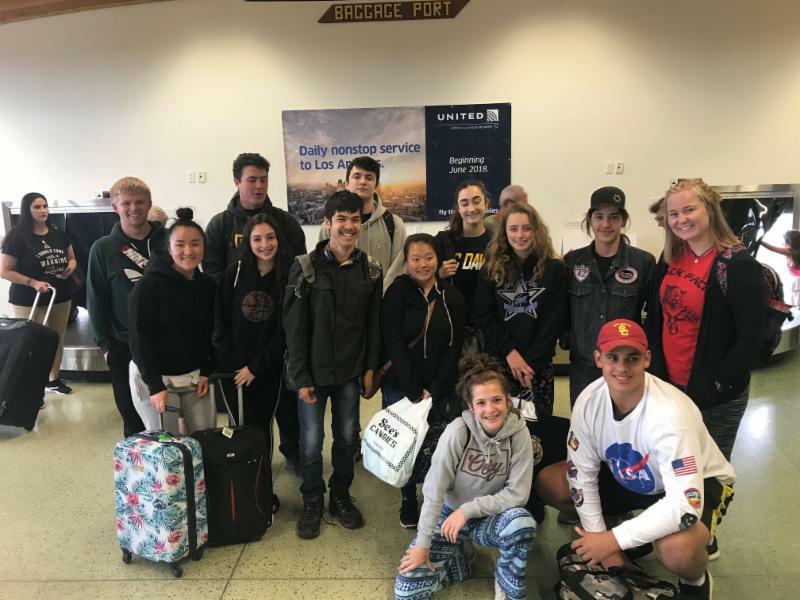 The students were chosen to attend the trip due to their academic achievements, community service and their roles as positive ambassadors for their schools. 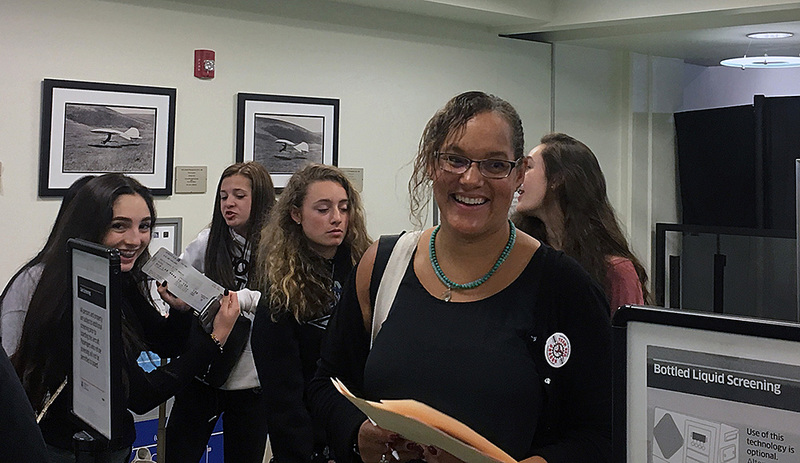 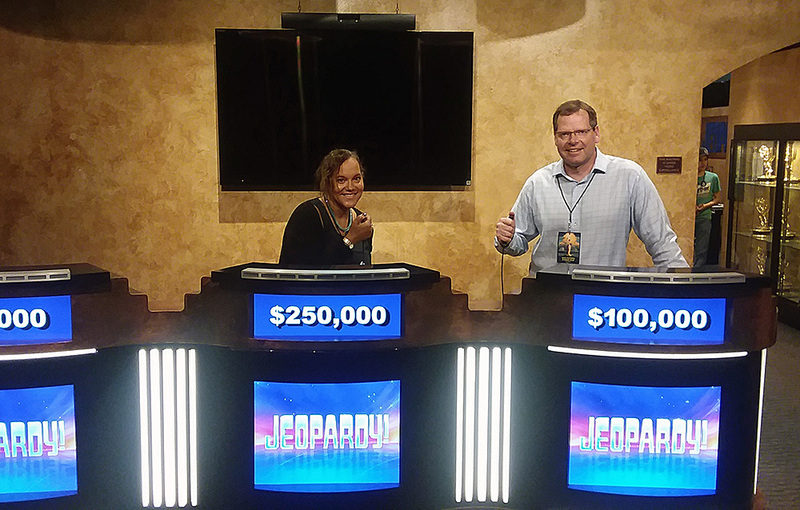 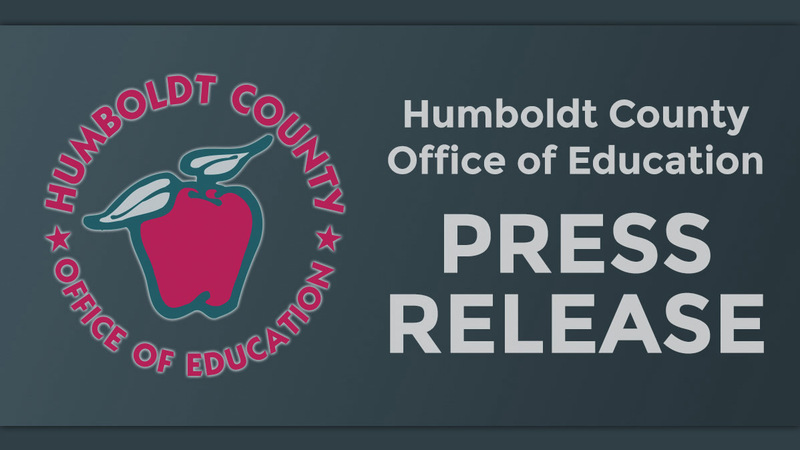 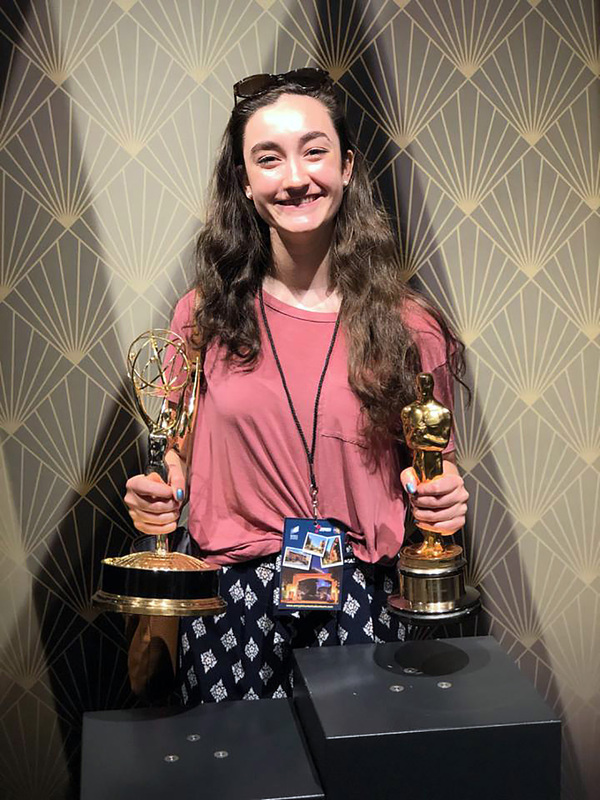 According to Heidi Moore-Guynup, Assistant Superintendent of Humboldt County Office of Education, many of the students have overcome obstacles to succeed. 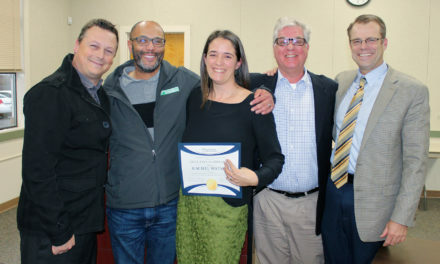 From there, the group enjoyed dinner at Cantalini’s in Playa del Rey thanks to Owner, Lisa Schwab. 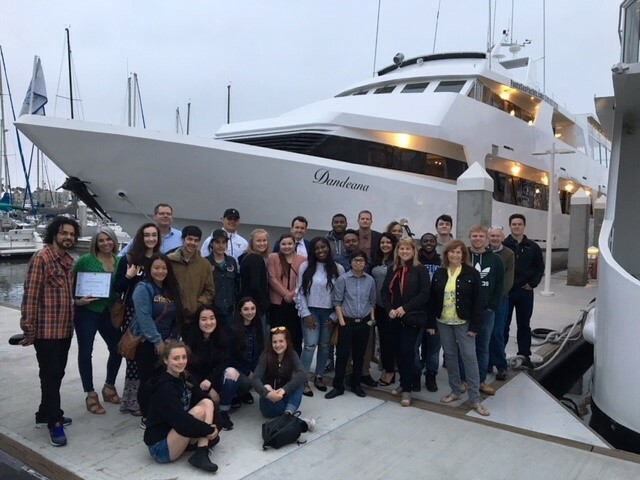 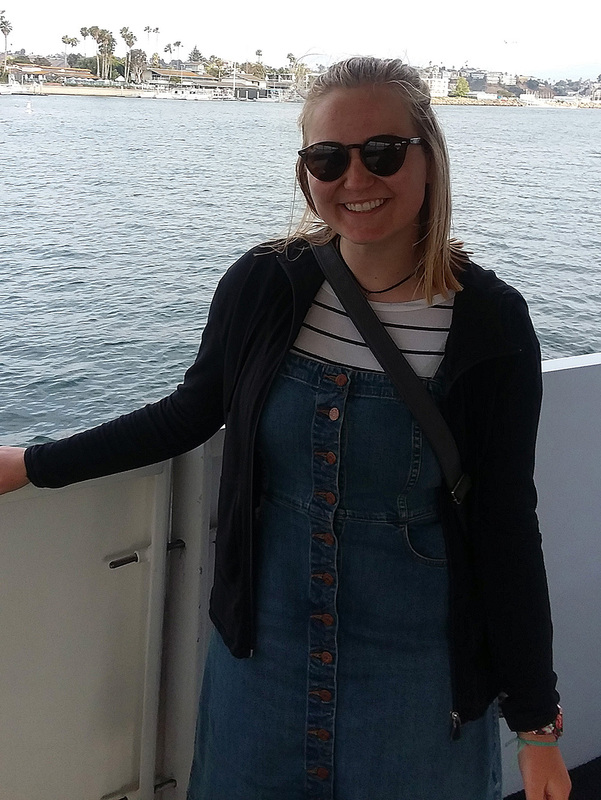 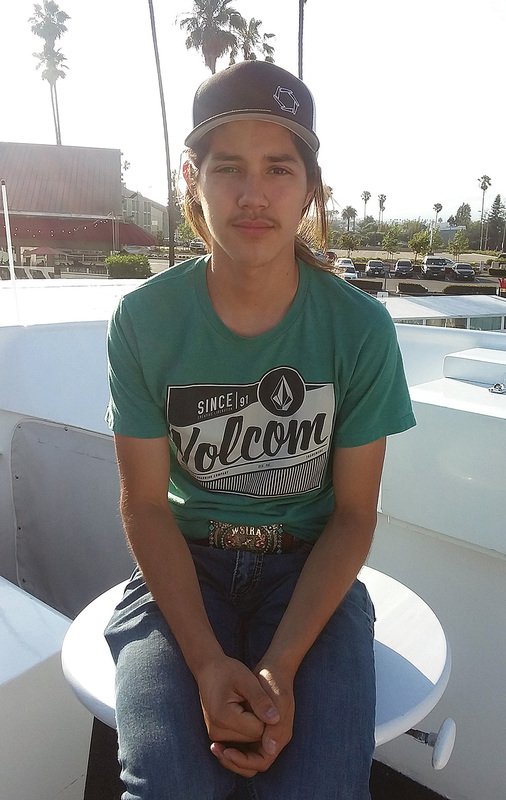 Finally, the students enjoyed a beautiful dessert boat cruise in Marina del Rey. 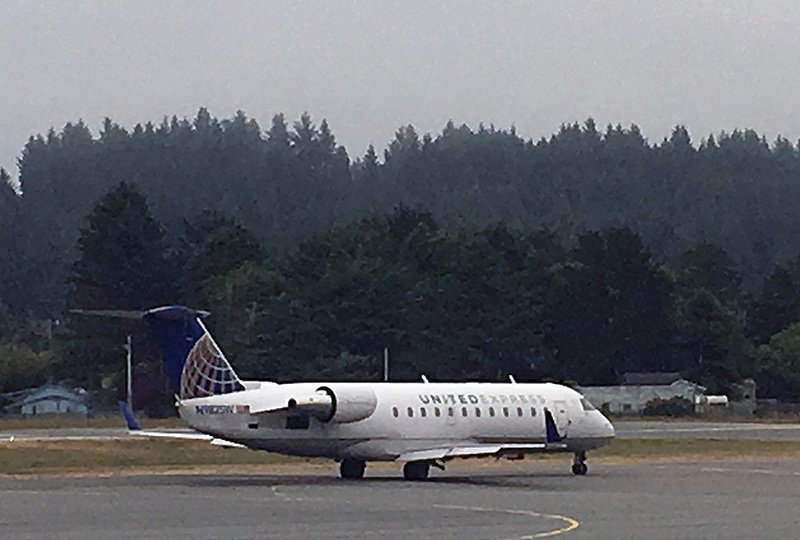 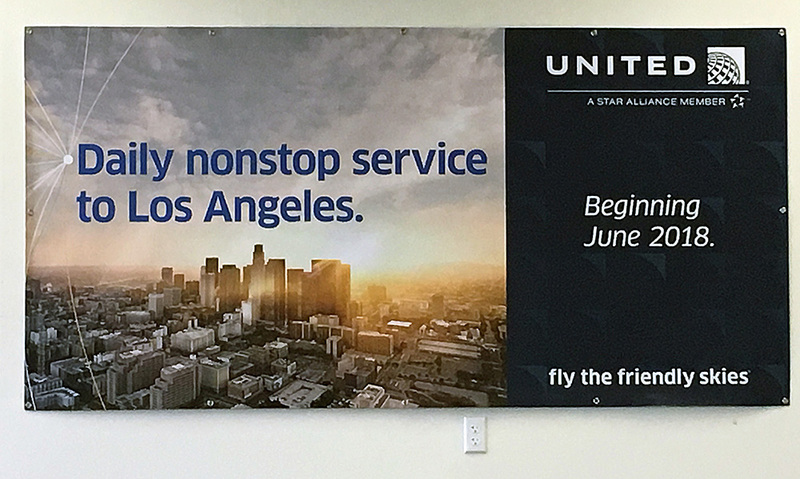 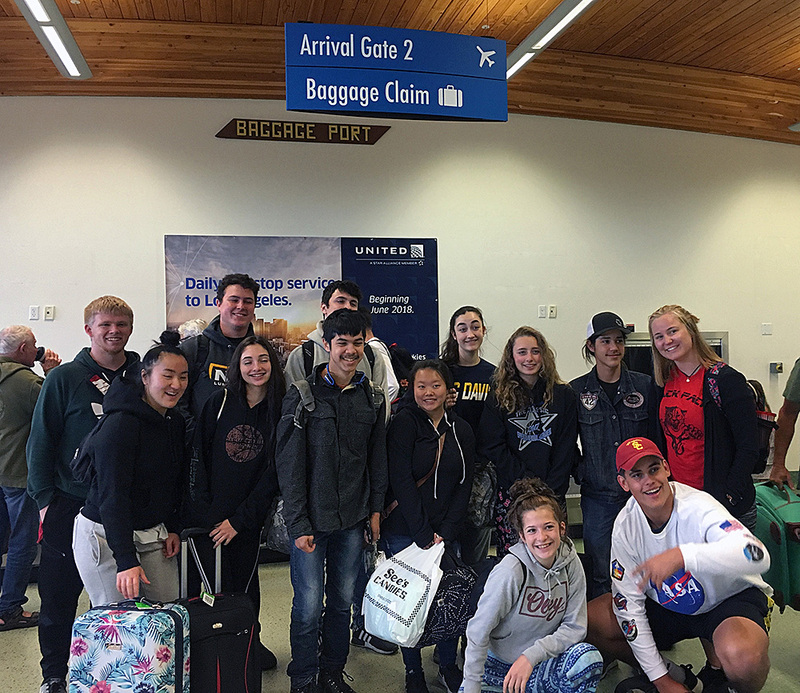 This morning, the group departed LAX and returned to Humboldt County on United’s nonstop service. 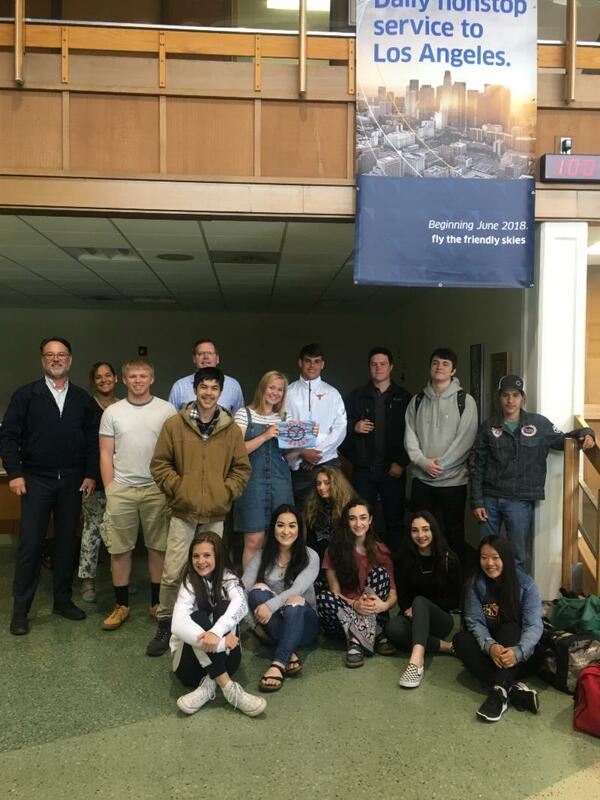 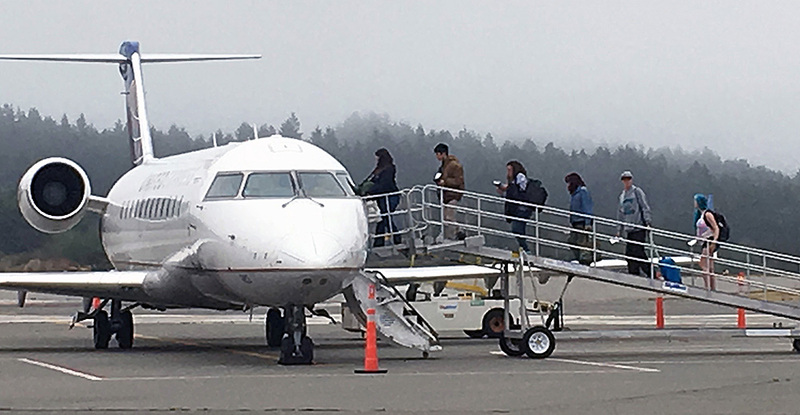 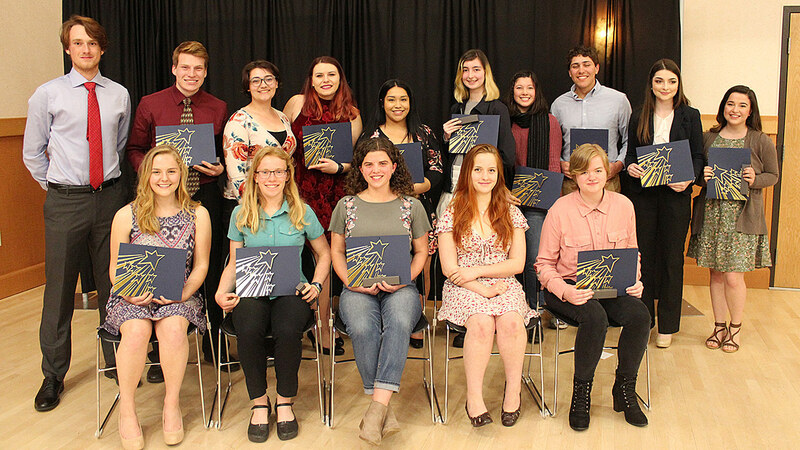 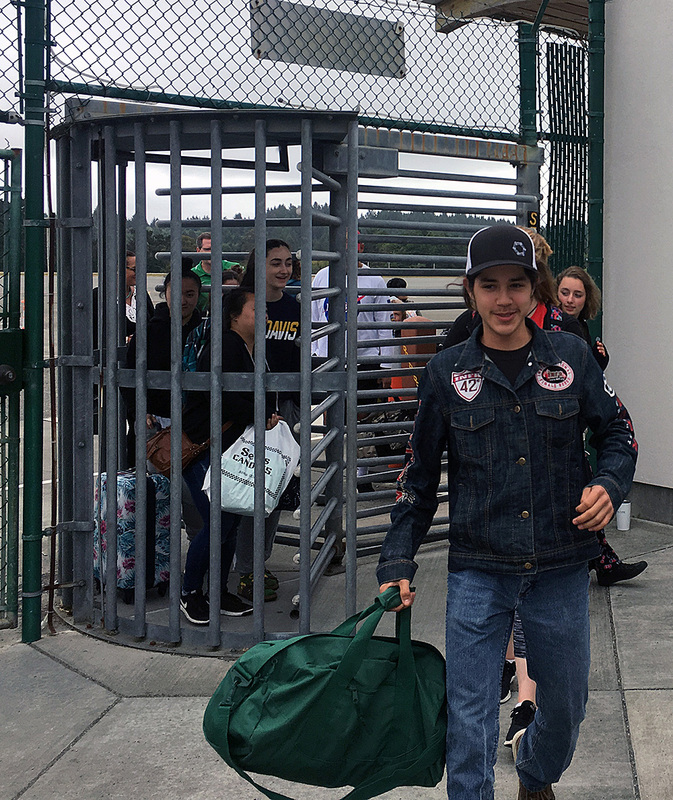 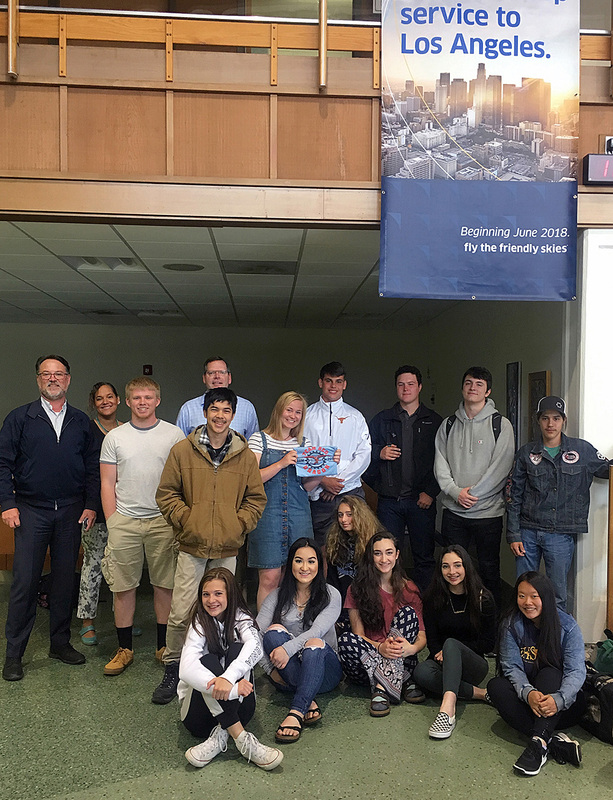 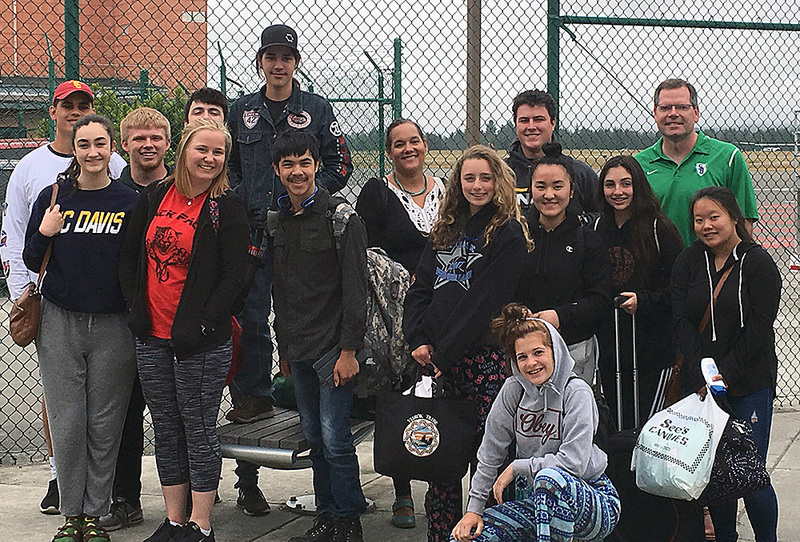 The thirteen students that traveled to LAX attend various Humboldt County Schools, including Eureka High, St. Bernard’s Academy, McKinleyville High, Fortuna High, South Fork High, Arcata High, Hoopa High and Ferndale High.